David was my other DEA handler. David was an investigator. He gathered the facts and administered the cases I helped with. Don’t get me wrong, he was as tough as they come. David chewed tobacco and listened to country music and, yes, drove a pick-up truck. He was a good ol’ boy — with a military background. A natural leader, he was very professional and a nutcracker, if you know what I mean. 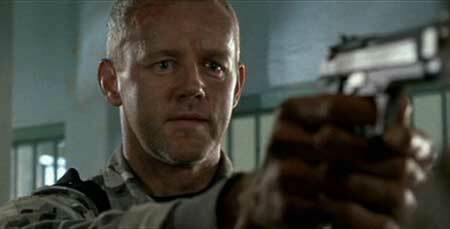 He was tall and slim and looked a little like David Morse, the actor, but with less hair. Yes, at times I felt as though I were in a movie, but with no retakes! The very week I became an informant for the DEA, David received the top cop award — DEA Special Agent of the Year! Your tags are fascinating – is the book out, yet?